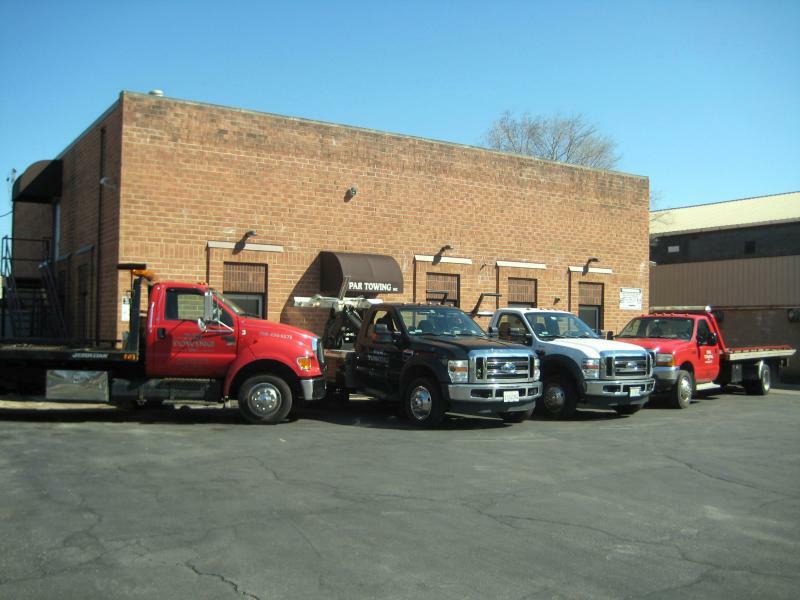 Par Recovery has a fleet of 6 trucks to recover a variety of assets including cars and trucks and motorcycles. Par Recovery is fully licensed, bonded, certified and insured. All of our employees are C.A.R.S. Certified and licensed with the Illinois Commerce Commision. Par Recovery is a member of Illinois Recovery Association, American Recovery Association, Allied Financial Adjusters, PTROI and RSIC. We are covered by a 5 million Dishonest Bond.